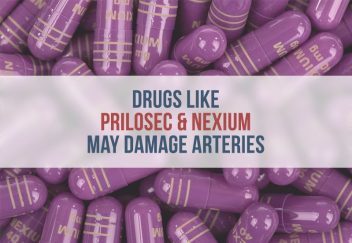 New research suggests that popular heartburn drugs called proton pump inhibitors (PPIs) such as Prevacid (lansoprazole), Prilosec (omeprazole) and Nexium (esomeprazole) may damage arteries leading to an increased risk of heart attack, kidney failure and dementia. In the 2016 study published in Circulation Research, John P. Cooke and colleagues at the Houston Methodist Research Institute exposed endothelial cells — the cells that line the walls of arteries — to Nexium for the clinical equivalent of months or years. They compared the results of those cells to those exposed to another class of heartburn medications called H2 blockers, which includes Zantac (ranitidine). What scientists found was shocking. While the cells exposed to the H2 blocker showed no signs of aging, the cells exposed to Nexium had a “fried egg” look. Because PPIs inhibit acid production by impairing parts of cells called lysosomes, “garbage” builds up in the artery cells and causes them to age. The researchers found that vascular cells couldn’t divide or proliferate as well. This made it difficult for cells to repair wounds in blood vessels. This prevents them from performing tasks that prevent heart attack and stroke, like producing a coating that prevents plaque from sticking to vessel walls. Cooke said the cells exposed to Nexium also showed signs of shortening in chromosomes tips called telomeres. Previous studies linked shortened telomeres to age-related conditions such as dementia, cancer and cardiovascular disease. “Our finding that the lining of blood vessels is impaired by proton pump inhibitors is a unifying mechanism for the reports that PPI users are at increased risk for heart attack, stroke and renal failure,” Cooke told the Tribune. 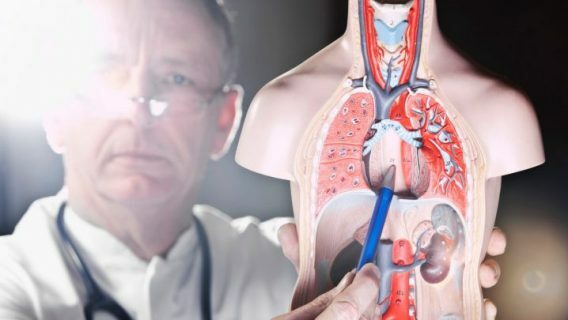 In a previous 2015 study published in PLOS One, Cooke and co-author Nick Leeper connected PPIs to an increased risk of heart attack. Nexium’s maker, AstraZeneca, criticized the study. The study was not conducted “in humans within a controlled clinical trial. Therefore, conclusions around cause and effect cannot be made. Patient safety is an important priority for AstraZeneca and we believe all of our PPI medicines are generally safe and effective when used in accordance with the label,” The Big Pharma giant told The Chicago Tribune. According to Cooke, one of the problems is people who use PPIs rarely use them in accordance with U.S. Food and Drug Administration Guidelines. The FDA approved these drugs for use only for four weeks at a time, three times a year. Instead, many heartburn sufferers take these drugs long-term. Cardiovascular problems are not the only concerns with long-term PPI use. As early as 2010, the FDA released warning that these drugs may increase the risk of fracture, cause low levels of magnesium and even contribute to bacteria-induced diarrhea. People who took the drugs are also filing lawsuits against PPI drug makers. 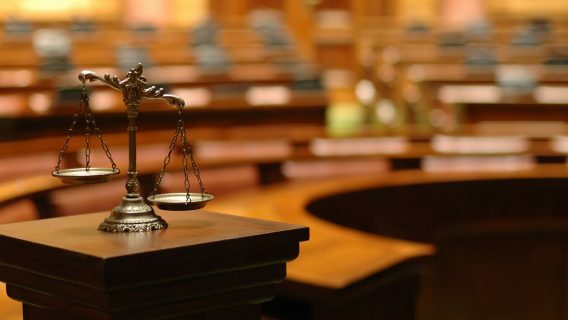 One man sued AstraZeneca after he suffered kidney failure he said Nexium caused. He had to get a kidney transplant and said the company failed to warn the public. While more studies are needed, the data from Cooke’s study gives experts pause in prescribing or recommending PPIs. 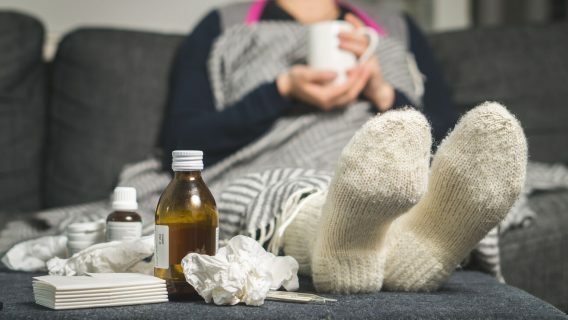 “Bottom line: If you take a daily PPI, which can save lives in the right scenario, check with your doctor and see if you really need it,” Dr. David Robbins, interim chief of gastroenterology at Lenox Hill Hospital in New York City told the Tribune.